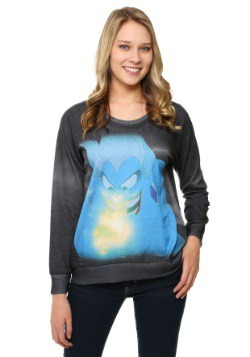 What do you gift to the ultimate Disney fan in your life? 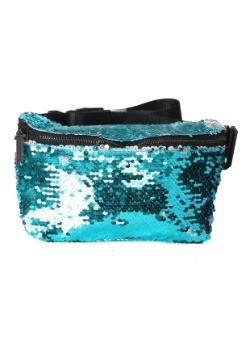 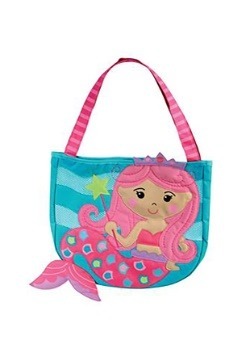 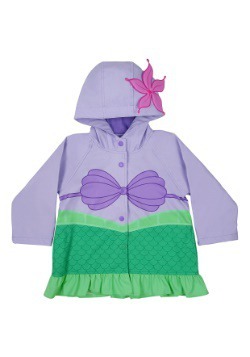 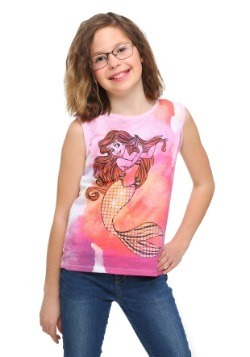 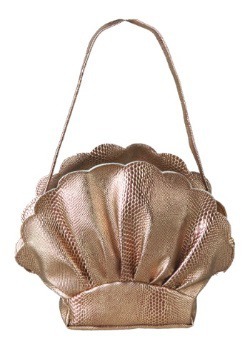 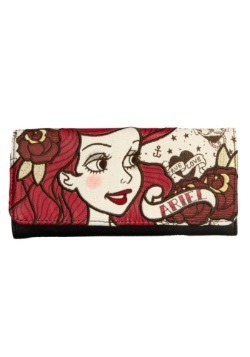 Watch them totally flip for this Disney Little Mermaid Kiss the Girl Bag from designer Danielle Nicole! 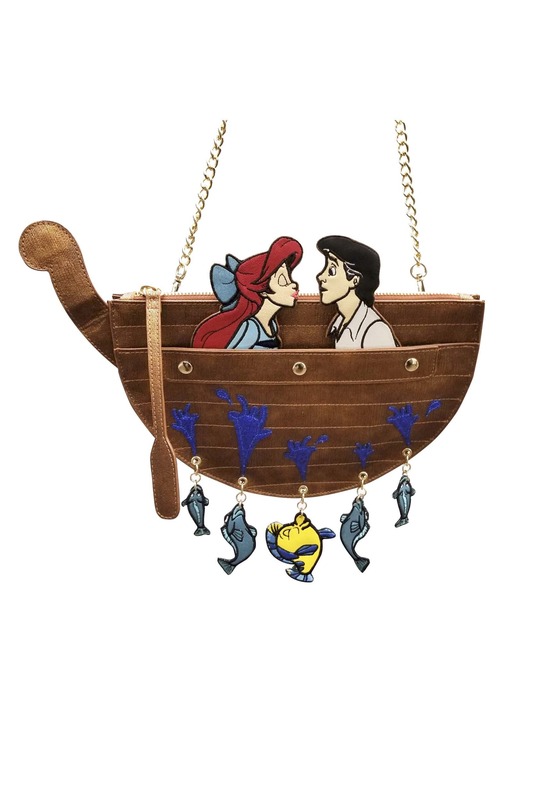 This whimsical bag depicts that heart-stopping moment from The Little Mermaid, complete with Flounder, Arielle, and Eric!